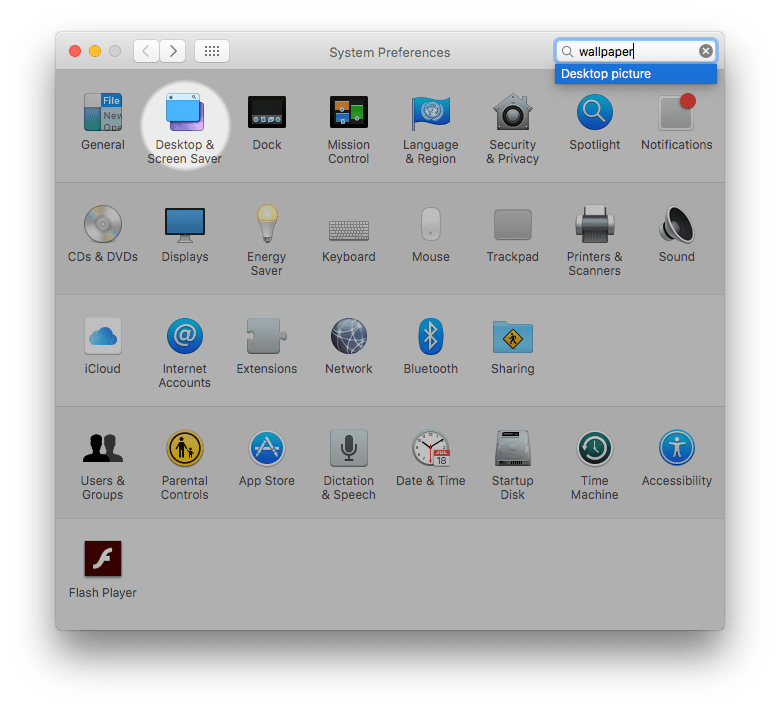 As every Mac user knows, the settings and appearance of macOS can be adjusted via System Preferences. 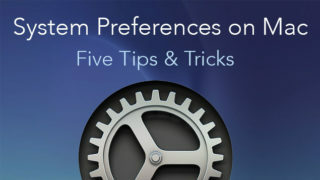 However, not everyone knows that the System Preferences window itself can be customized. For instance, some applications add icons to the System Preferences window by default. These are called System Preference panes, and sometimes these panes may still be there even after the related software has been uninstalled. 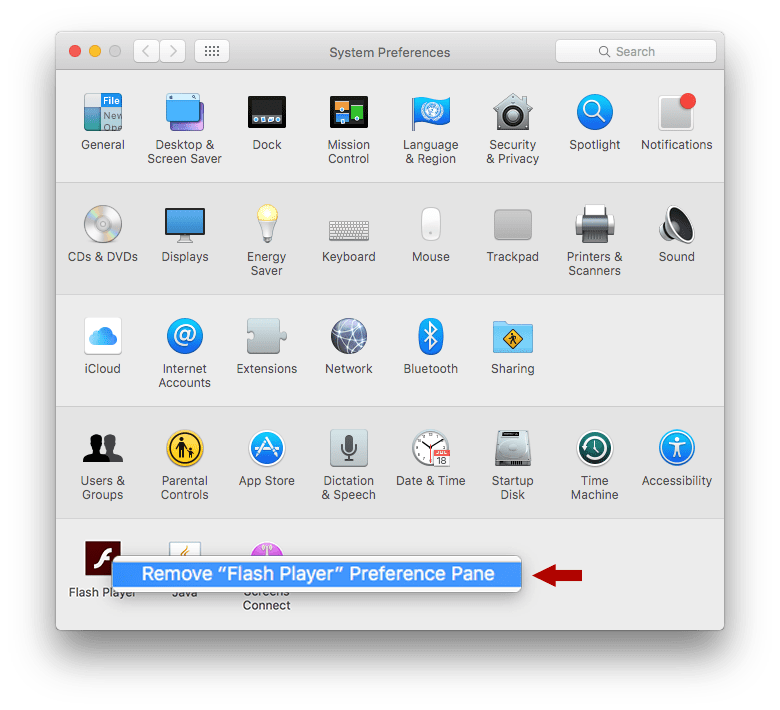 So let’s learn how to delete System Preference panes on Mac. 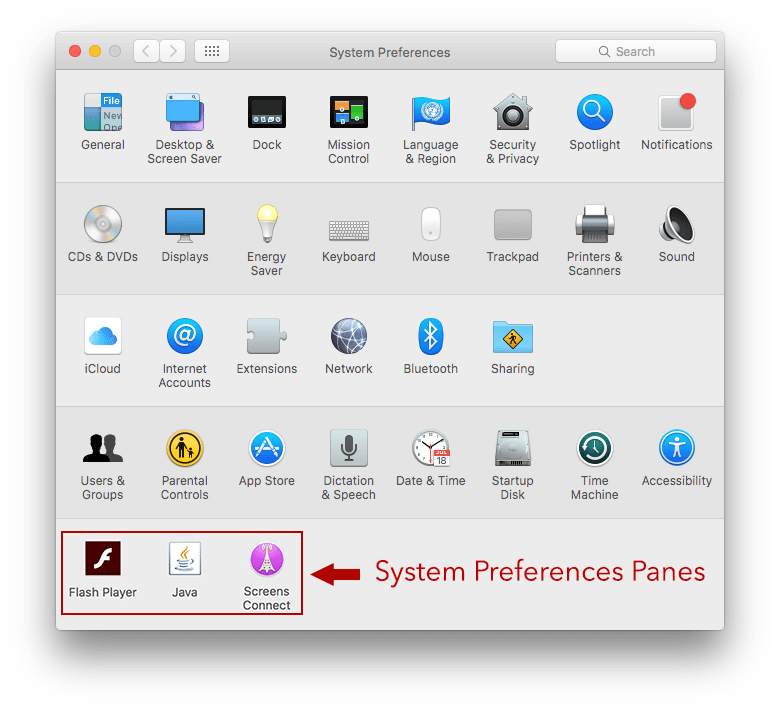 You can uninstall System Preference panes easily and quickly. 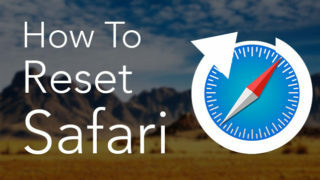 Right click on the chosen preference pane icon and choose “Remove Preference Pane.” Note, this method of removing Panes is only possible for the additional (non Apple) Preference Panes. 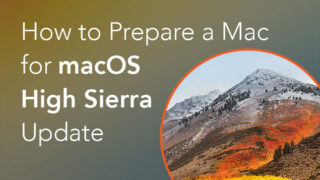 If you are an advanced Mac user and want to know more about System Preferences Panes, or due to a preference pane error the 1st Method doesn’t work for you, there is another way to resolve this issue. Actually, this folder is hidden by default. You can use a free application Funter to show hidden files and folders. 2. 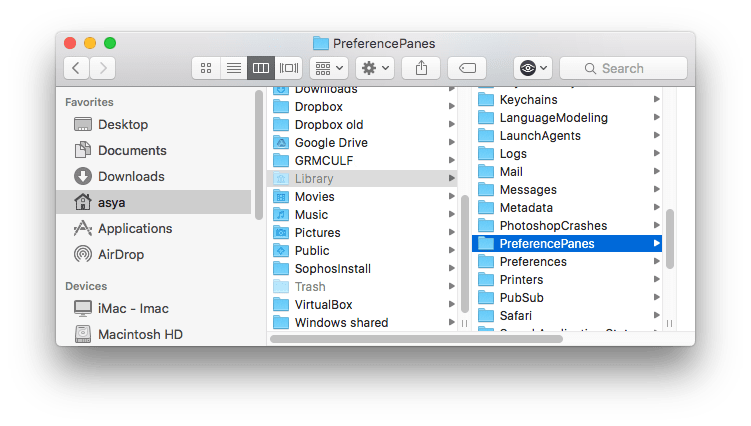 Take a look at the files inside this folder and remove unwanted Preference Panes. IMPORTANT: Please make sure that you are deleting the correct pane. 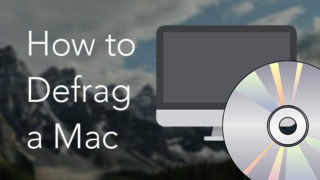 If you remove one the Apple System Preferences Panes it may damage your Mac operating system. 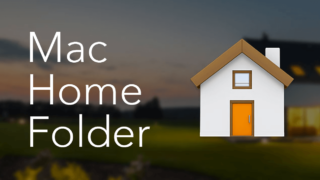 In this article we shared two methods for removing Preference Panes on Mac. If you prefer not to remove them, you may face a problem if there are too many icons, as it will be difficult to find the needed settings. 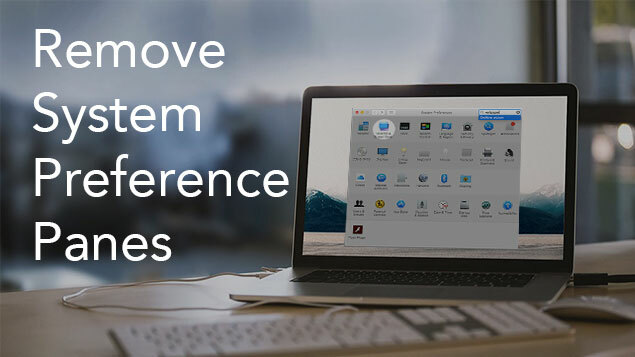 In this case, you can use the macOS Spotlight search function, which is also built into System Preferences. You will need to know at least the approximate name of the parameter that you are looking for. For example, if you need to quickly find where you can change your desktop wallpaper, type “wallpaper” into the search field. The system will show where the desktop wallpaper can be customized.